Dr. Justin L Hess is the Assistant Director of SEIRI. In this role, Justin is working on improving the state of STEM education across IUPUI's campus through collaborations with faculty within and beyond STEM. Dr. Hess is currently a Co-PI on several NSF active awards, including two Cultivating Cultures of Ethical STEM (CCE-STEM) awards and an Improving Undergraduate STEM (IUSE) Geopaths award. Dr. Hess’s research interests include exploring empathy’s functional role within engineering and design; designing STEM ethics curricula; and evaluating students’ learning in the spaces of design, ethics, and sustainability. Justin received his PhD from Purdue University's School of Engineering Education, along with a Master of Science and Bachelor of Science in Civil Engineering. 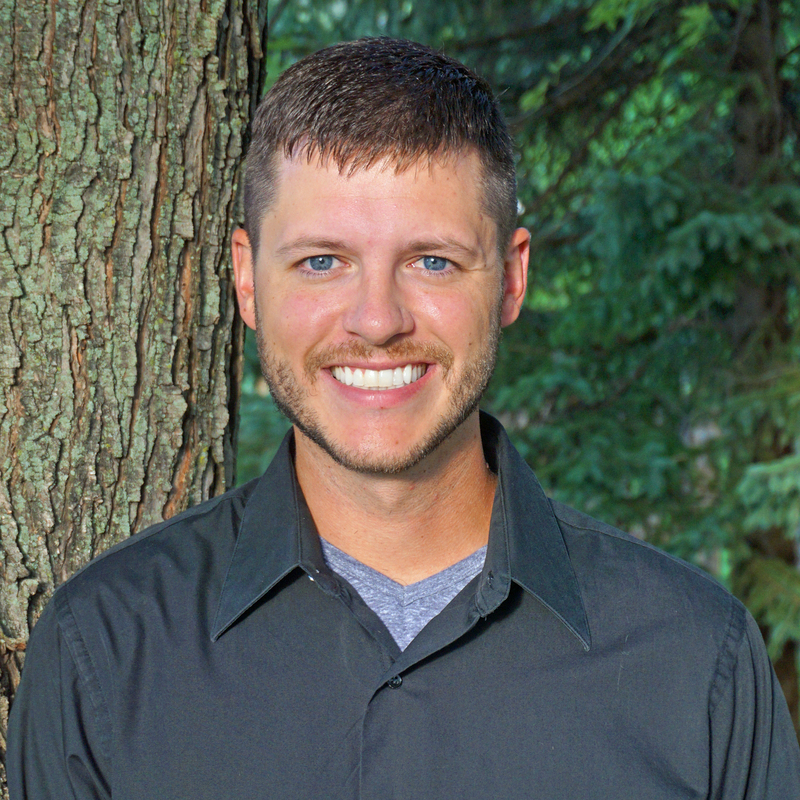 As a doctoral student, Justin was a National Science Foundation Graduate Research Fellow. Justin is currently the vice chair of the American Society of Civil Engineers' Committee on Sustainability subcommittee on Formal Engineering Education and the Program Chair Elect for the American Society for Engineering Education Liberal Education/Engineering & Society Division.